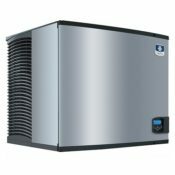 Kold-Draft AKD 125 Automatic Ice Cube and Water Dispenser is perfect for your on-demand or self-serve ice and water needs. 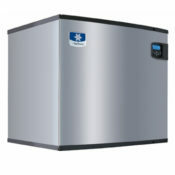 Simple one-handed push button operation makes this dispenser is ideal for hospitals, hotels, resorts, schools, clinics, or training facilities. 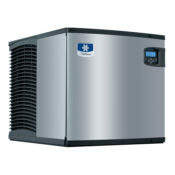 Note: The dispenser does not produce ice; it is designed to be paired with the Kold-Draft Classic GT Ice Cuber machine. 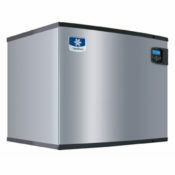 Ice Storage Capacity 125 lbs.